Stephen Harrington, CIC is the Personal Lines and Marketing director at Cross Insurance Agency. Overseeing 5 locations in Washington and a staff of 19. With 20+ years of experience in retail, restaurant, marketing and office management he brings his fresh visions and insight to the quickly changing business world. He also believes that everyone can be successful with proper training and encouragement. 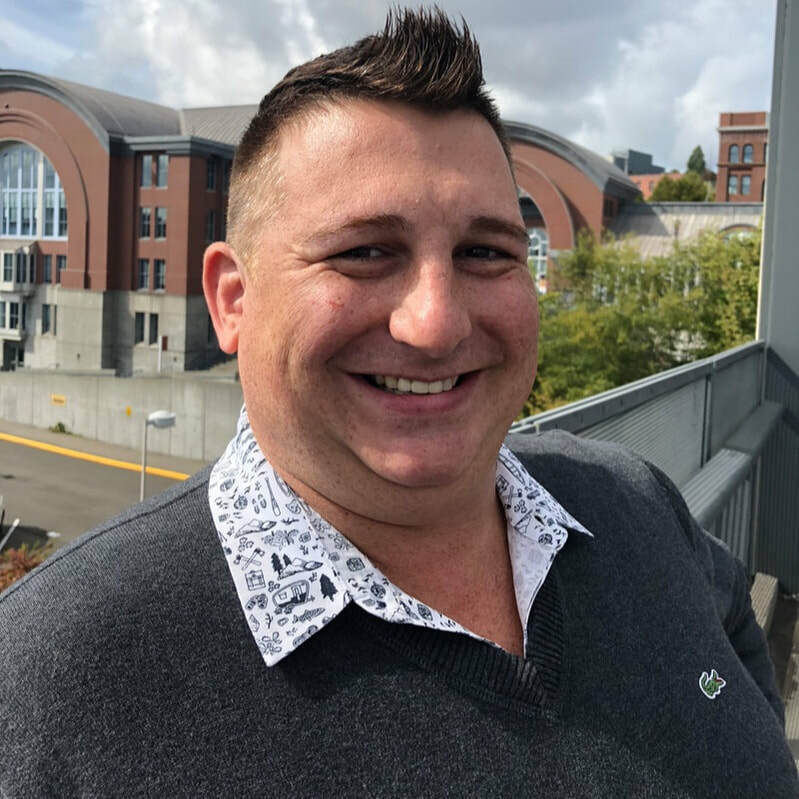 Stephen has been involved with the Tacoma Pierce County Chamber for over 10 years and a member of the Ambassador Club for the last 3 years. He has built a strong network in the community through business relationships, networking and personal branding. Stephen stays on top of current technology, insurance, office, marketing and management trends by attending several conferences a year as well as reading varying trade publications and blogs. In his free time Stephen enjoys traveling around Washington with his partner Philippe, daughter Emily, and four dogs in their 5th wheel trailer. They enjoy spending time in Hoodsport with other family members as well as Ocean Shores for a quick getaway. Feel free to reach out to Stephen on Facebook, LinkedIn and Instagram.